The drinking of Dandelion Tea is both safe during pregnancy and supports the kidney and liver with elimination. 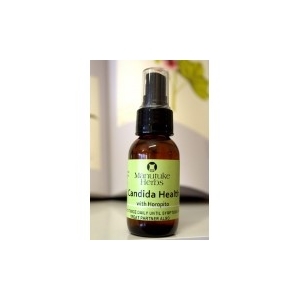 ORALLY: Manutuke Herbs NZ Herbal Range has Odema Health a herbal Stinging Nettle and Bidibidi tincture combined with homeopathic remedies Phytolacca, Berberis Vulgaris, Apis and Belladonna to assist the assist the bodies natural ability to reduce odema. 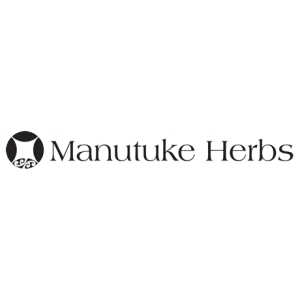 TOPICALLY: Manutuke Herbs NZ Herbal Range Odema Oil has a massage oil known to assist with swellings based in Almond Oil with essential oils of Petigrain, Orange and Rose. This is both beautiful smelling and cooling to apply. TRADITIONAL TOPICAL RANGE: Harekeke Cooling Gel. 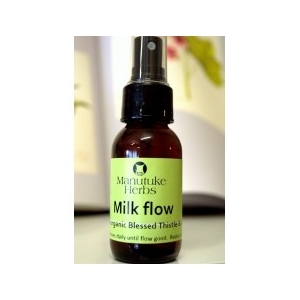 Traditionally Harekeke root is known to sooth and reduce swellings when applied. This is a mixture of Herekeke and Aloe Vera gel. Applied to swellings this cooling gel can help take the heat and odema discomfort from the area. TRADITIONALLY: Hot and cold water applications to the breast area would have been applied. River bathing was the method. Today, this method could be adapted to standing under a cold shower and turning this warm, then cold repeating 12 times. The water should be so cold that it almost takes your breath away.